OHN14 Early Bird registration closes this month! 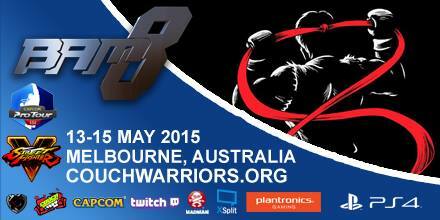 Just a reminder that Ozhadou Nationals (OHN14) – the longest running FGC major in Australia – is just a month away. Our Ozhadou friends in Sydney are running it, and the early bird registration along with T-shirt orders for OHN closes this month – so we recommend you jump on rego now to save some money! OHN14 is also an official Ranking Event for Capcom Pro Tour(CPT) Asia 2016, and runs on the 26-28 August at the The Menzies Hotel, Sydney. To register and to find more information visit ohn.ozhadou.net !